TalkSport has won the right to extend its live commentary of the Barclays Premier League matches to Europe, making it the global audio partner. The agreement extends the station’s existing international rights in all countries outside the Europe Economic Area, which it signed last year. From the start of the new season on Saturday, TalkSport will be able to broadcast commentary on all 380 Premier League games for the next three seasons in all countries outside the UK and Ireland, where the station has a separate agreement. TalkSport will also add to its existing British, Spanish and Mandarin commentaries this season and will broadcast commentaries in Vietnamese and Malay as part of recent agreements with partners including Adrep China, the Voice of Vietnam and the Singapore-based Red Card Sports Radio. For the upcoming season TalkSport is also giving fans globally the chance to win £1 million if they can predict the score of at least ten Barclays matches in the station’s online predictor game. Scott Taunton, the chief executive of TalkSport, said: "Becoming global audio partner of the Premier League was the biggest development in the history of TalkSport and having extended our rights to include Europe we are proud to offer a truly worldwide service. "Coupled with the £1 million prize on offer with TalkSport Predictor, the upcoming Barclays Premier League season is shaping up to be the biggest and most exciting in TalkSport’s history as we engage with millions of listeners every week and on every continent." 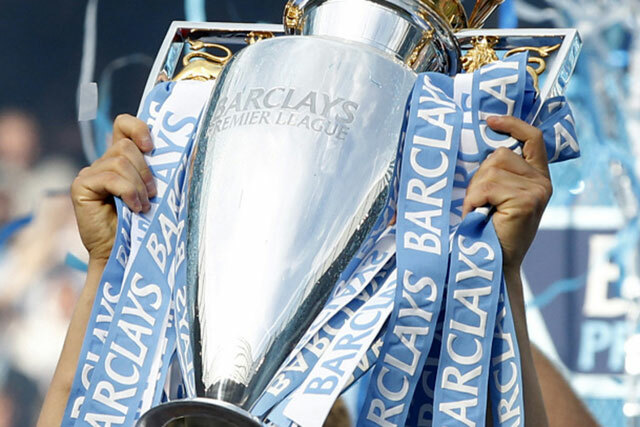 In the UK and Ireland TalkSport has the exclusive rights to broadcast 64 live Barclays Premier League matches a season. Other UK radio broadcasters of Premier League commentary include Absolute Radio and BBC Radio 5 live.